Japan has long had a particular fascination with the Walled City. The photographer Ryuji Miyamoto produced his own book of black and white photographs of the City in 1992, and architect Takayuki Suzuki joined forces with publisher Suzushi Kuwabara to produce their magnificent book ‘Large-scale Illustrated Kowloon City’, featuring a magnificent cross-section of the City drawn by Hitomi Terasawa. 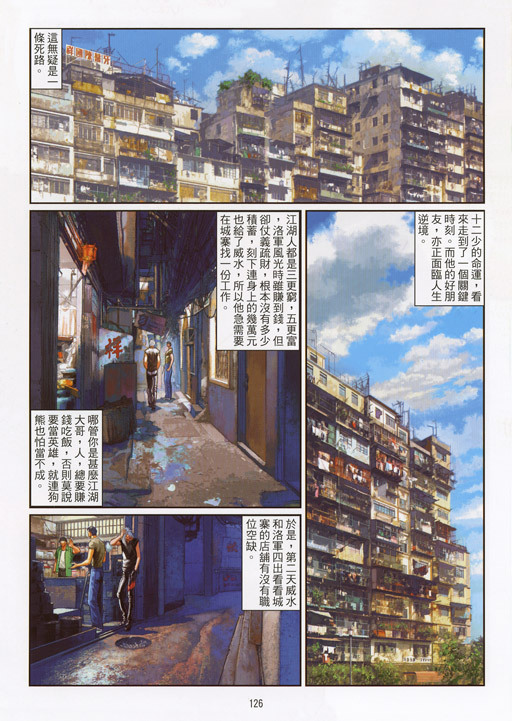 Sadly, although Hitomi allowed us to reproduce the section in the book, she was adamant that we could not include it here on this website, although images of it can be found via any search of Kowloon Walled City images. 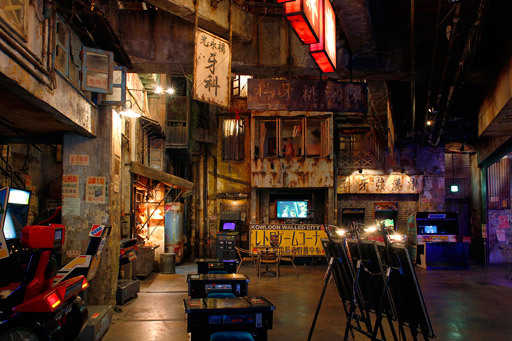 Perhaps the most extraordinary homage to the Walled City is to be found at ‘Kawasaki Warehouse’, an eight-storey office and games arcade owned by a games company and located in Kawasaki between Tokyo and Yokohama. 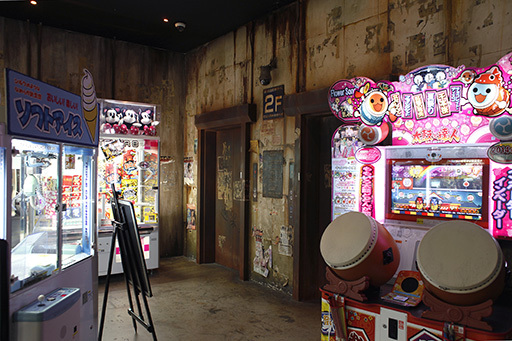 Opened in 2009, the ‘amusement park’ arcade that stretches across the building’s lower three floors features a wide range of attractions from old-fashioned arcade games and darts, billiards and table tennis, to the very latest player-participation video games. 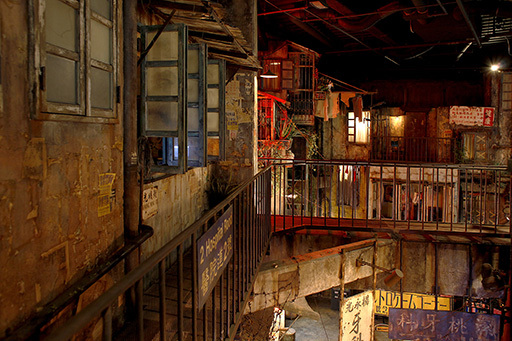 The Walled City is the captivating backdrop for much of the complex, recreated down to the last grimy detail, including the dilapidated structures, twisted wiring, accurately reproduced graffiti and even original post boxes and garbage all sourced from Hong Kong. 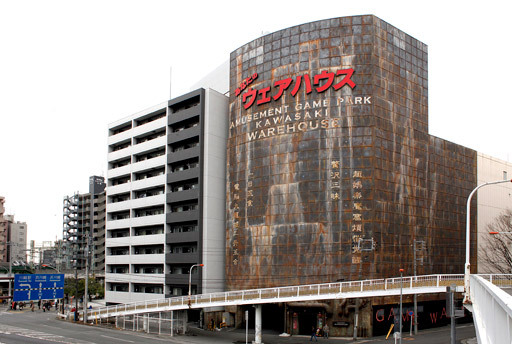 Even the outside of the building has been given the distressed look. As the photographs and the short video included here demonstrate, the end result is truly remarkable. A two-storey recreation of the Walled City surrounds the cafeteria and rest area. 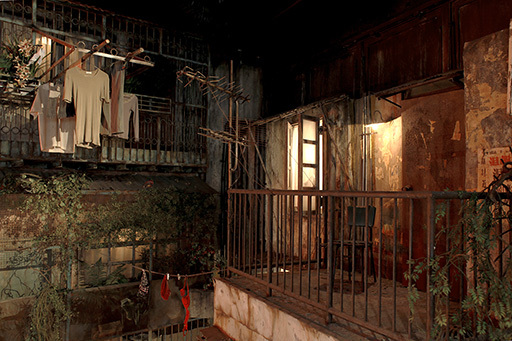 All the set dressing, even the old laundry, was sourced in Hong Kong. The cafeteria and rest area at the lower level. All the surrounding walls are given the ‘Walled City’ look, even the lift lobbies. 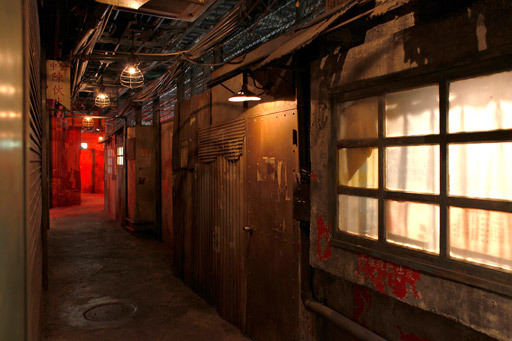 The entrance corridor plunges you straight into the Walled City atmosphere. Even the signs and wall stickers were imported from Hong Kong. The Walled City’s influence on and appearances in both Hong Kong-produced and international films is long and illustrious, hardly surprising for a location that provides such rich and unforgettable visuals as well as the mystique of a place ideal for all sorts of criminal goings on. A few years after the reprinted softback edition of City of Darkness first appeared – in 1999 or thereabouts – there was a sudden flurry of sales through a Los Angeles bookseller which, it turned out, was down to the book being discovered by Hollywood’s many production designers, and it can be found in many of the British studios’ reference libraries too. 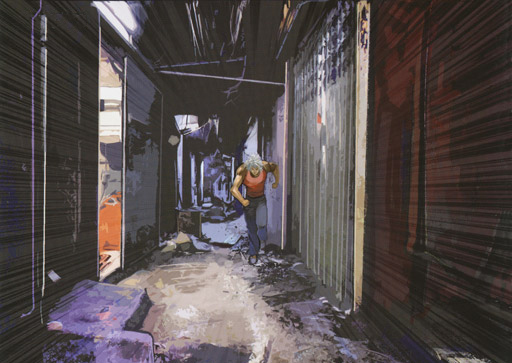 A sense of the Walled City’s ‘spirit’ can be glimpsed in this clip where Batman is set on fire when first coming across the Scarecrow in his lair within the Narrows, but it is the model made for distant views of The Narrows (subsequently shown stripped into CG-rendered images of Gotham’s skyline as above) that truly shows the Walled City’s influence. But for a true feeling of what it was really like to be in the Walled City, one has to look at the some of films made in Hong Kong that were actually filmed there. The 1982 Shaw Brothers production Brothers from the Walled City might sound the most interesting of these, but is largely filmed at other locations that only bear a passing resemblance to the City proper, while part of the Jackie Chan film, Crime Story, was only filmed on the roof of the Walled City after it had been cleared of its residents. 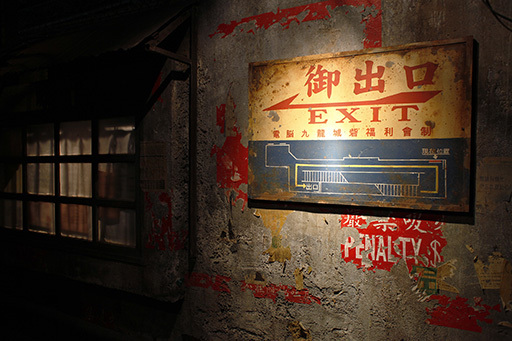 And to add insult to injury, it is used purely as a location for a fight scene that, according to the film’s plot, takes place in Taiwan and so has nothing to do with the Walled City at all. Perhaps surprisingly then, only two films were actually shot within the confines of the Walled City, the Jean-Claude van Damme vehicle, Bloodsport, and the far superior Johnny Mak film, Long Arm of the Law. In fact, the Walled City and one of its alleys only make a short appearance in Bloodsport, when the Jean-Claude character and his Chinese minder are making their way to an illegal fighting venue supposedly located there. It does, however, include possibly one of the most excruciating lines of expositionary dialogue ever recorded on celluloid. Far better all round, both as a film and for its views of the Walled City’s interior, is Johnny Mak’s Long Arm of the Law, the classic story of a robbery gone wrong with the robbers fleeing to the Walled City hoping, in vain as it turns out, to escape the chasing police force. Amazingly, the film’s entire denouement, the final 15 minutes or so of the movie, is actually filmed within the Walled City’s alleys and stairways – a technical achievement in itself, not to mention the interesting negotiations with local Triad leaders it must have involved. Unfortunately, Johnny Mak has since retired from film-making, much disheartened by not being able to make the films he wanted, and we were unable to track him down. We would love to talk to him if anybody knows how to contact him. It is interesting to note that, while it existed, the Walled City was almost universally shunned and avoided by the vast majority of Hong Kong’s population, and if it was spoken about at all it was always described, even by those who had never seen it (far less been there) as ‘a bad place’. And few Walled City residents would ever own up to living there. In recent years all that has changed. More and more former residents will now talk about their time there, almost with pride, and young Hong Kongers especially are captivated by the many stories about the place, seeing it as an intriguing – even instructive – part of Hong Kong’s rich heritage perhaps, or like so many others just being caught up in the idea of a place of mystery where anything was possible. Yu Wing Leung, better known as Yu-Yi, certainly falls into the latter camp. As a young child in the early 1980s he went to school near the Walled City, and even ventured into its alleys occasionally, though he confesses he remembers little of what he saw there. And he didn’t think of it much as he grew up to become a talented writer and illustrator of fantasy stories and ‘manga’ comics, usually involving incredibly dashing, heroic young men and either impossibly nubile or overly demure young girls. 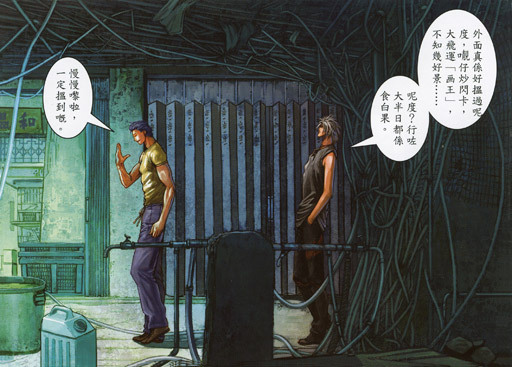 Borrowing the title City of Darkness, the novel did fairly well, but it really made its mark when it was later converted by Yu-Yi into a weekly manga that eventually ran to 32 issues of 40 pages each. 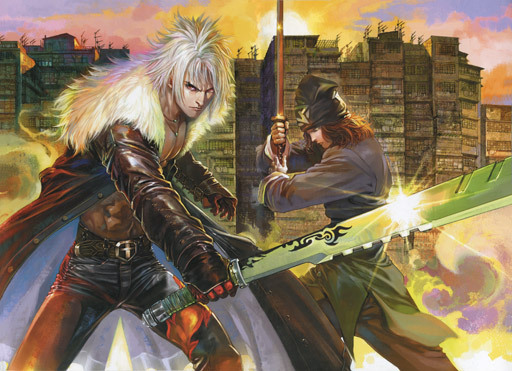 It proved an immediate hit, selling 20,000 copies a week, and Yu-Yi has gone on to produce an equally successful sequel since. As can be seen by the pages included here, a good deal of the imagery, in the early editions especially, ‘borrowed’ heavily from the photographs he had seen in our edition of City of Darkness, but they have been reproduced so skillfully that both Greg and I take the view that imitation – when done this well at least – is the best form of flattery. 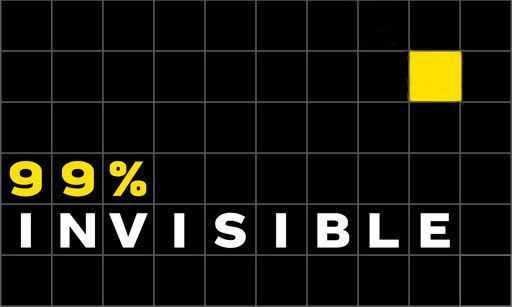 In the own words of the programme’s award-winning creator and producer/presenter, Roman Mars, the show covers all aspects of “design, architecture and the 99 per cent invisible activity that shapes our world”. Now independently funded through public donations, most notably raised during a recent Kickstarter campaign, the show broadcast its 100th episode at the beginning of February 2014 and what has previously been a bi-weekly programme will from now on appear in weekly instalments. 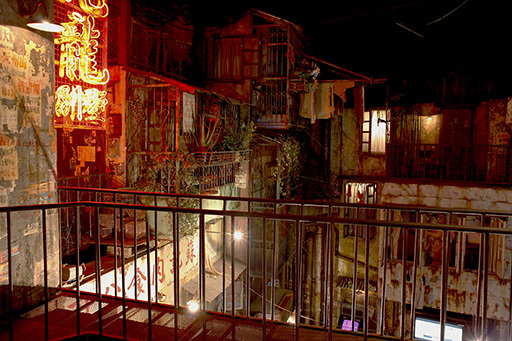 In October 2013, co-producer Nick van der Kolk showed Roman Mars a photograph of the Walled City at the start of a programme all about the City, before going on to talk to the Hong Kong architect Aaron Tan, as well as to Brian Douglas – one of the co-designers behind the Kowloon Walled City section in the highly successful computer game Call of Duty: Black Ops – and to our very own Greg Girard. You can listen to the programme here.